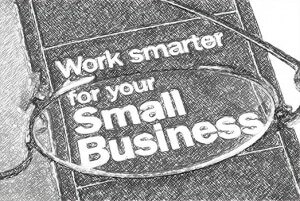 The Georgia SBDC (Small Business Development Center) Network helps small business by offering affordable training and free consulting services. Some of their professional services include assistance with business plan development, market analysis and marketing strategies, financial analysis, compliance and business structure, and preparation of loan submissions for individuals who want to start their own businesses or expand an existing one. I’ve been fortunate to meet the folks at the local Georgia SBDC in Macon, GA and help them support their clients through presentations and private consultations about online marketing including social media and search engine optimization / advertising. I’ve learned so much from their wisdom and continuing education programs. I help many small local businesses in Macon and the surrounding areas in Georgia providing them with online tools and strategies that maximize their web investment. To supplement that, I will help spread the knowledge and resources that the Georgia SBDC has to offer. Here are 10 facts small business owners should know.